Boy Scout Merit Badge Welding Class is a Success! 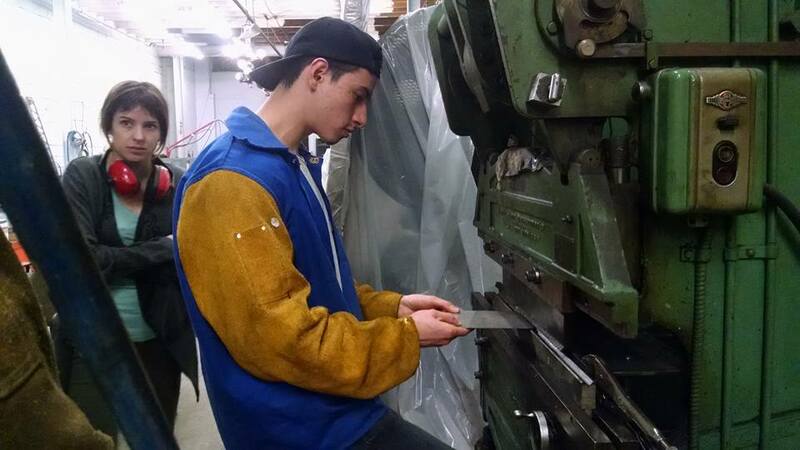 We are happy to announce the successful completion of our very first Boy Scout of America Welding Merit Badge class! 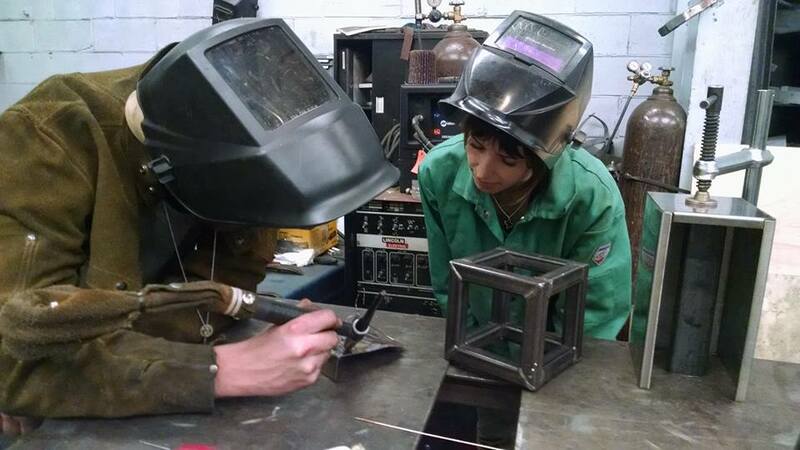 We had a lot of fun this past weekend in this brand new class; watching these youngsters work and quickly progress to be able to weld in a couple of hours! These scouts now have an additional set of skills to add to their repertoire, and another merit badge to show for efforts. The class was such a success, we already have interest in future classes, which are now on the schedule and will start in the new year! Make metal, be happy! 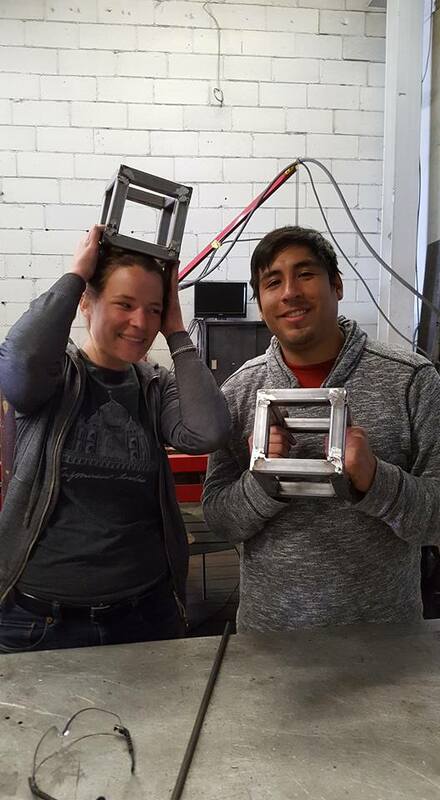 Metal Shop Fantasy Camp is where you achieve the satisfaction of building your very own creation with your own two hands! Just add metal, heat, fire and voila! 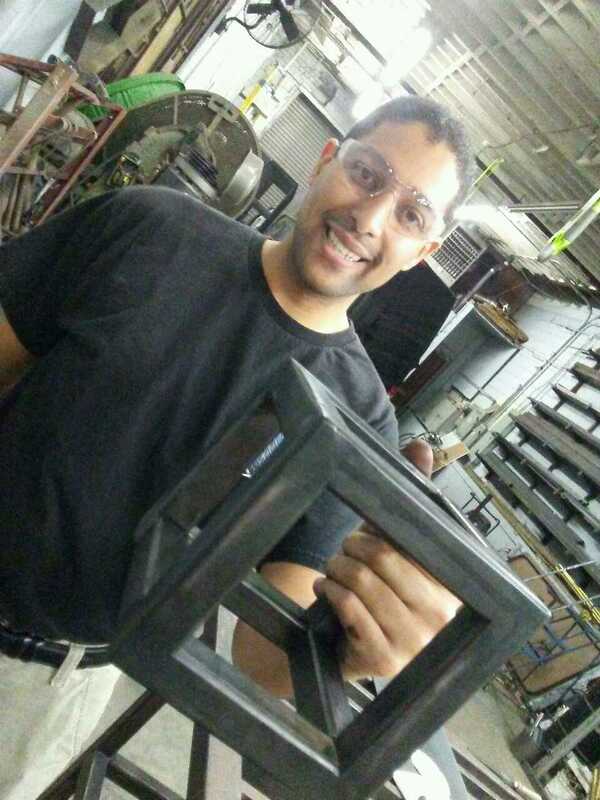 In our community of metal makers, this is what we do! One of our members, Rich Boyd, completed yet another project this month, and this time it was a Zen Garden! Close your eyes and say, "Om." We are also super proud of our shop manager, Michael Opalenski who, after about 100 hours in the shop, finally completed his pretty sweet smoker! I guess he really likes his smoked meats because this beauty was surely a labor of love! 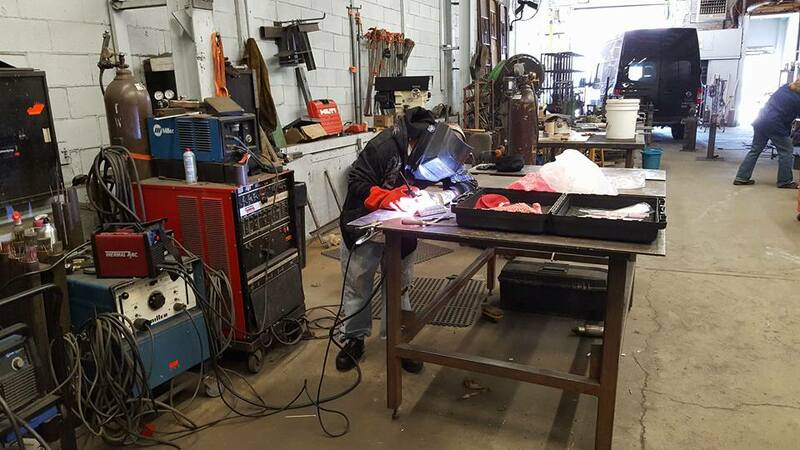 If you are new to welding, start with our signature four hour cube class where you learn all the basics of MIG welding and preliminary finishing techniques. 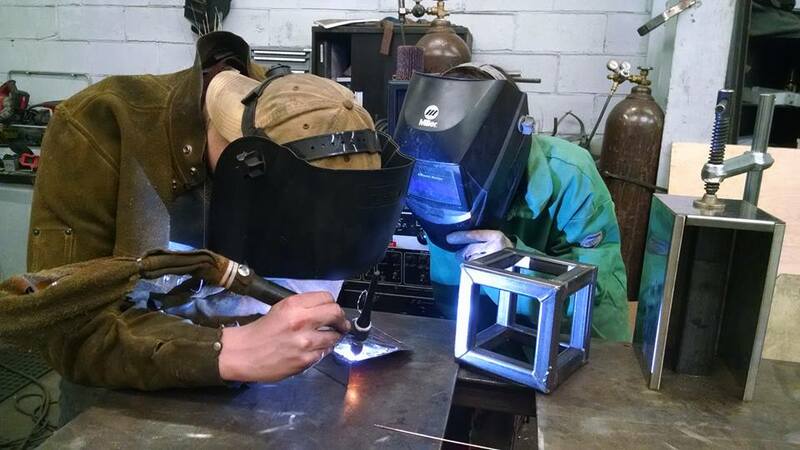 If you are not ready to dive right in but are just a little curious, we also have our new Intro to Welding class! 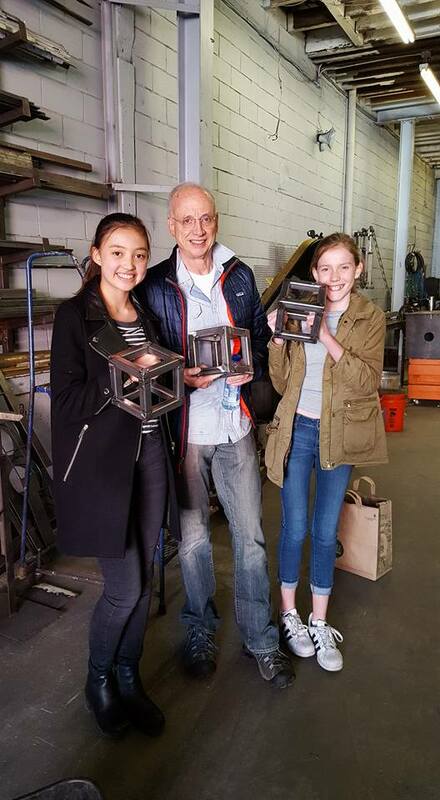 In just one hour, students whet their welding appetite and obtain substantial, practical, hands-on metal learning experience by making their very own steel hook to take home! 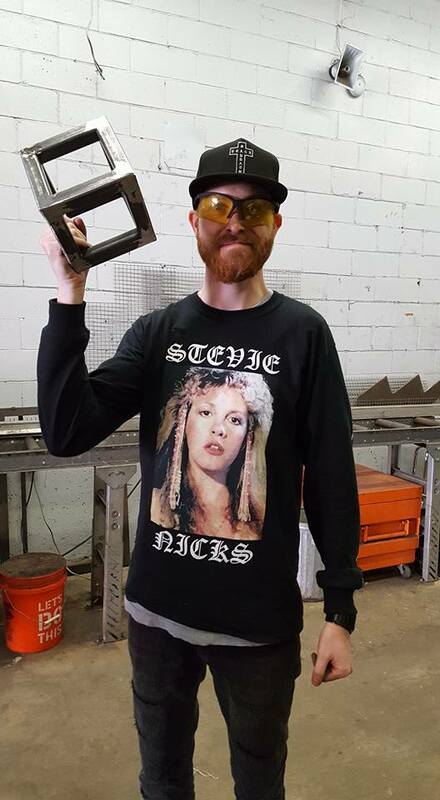 Whatever your level of interest or experience is, Metal Shop Fantasy Camp is your resource for fulfilling on all of your metal making fantasies! 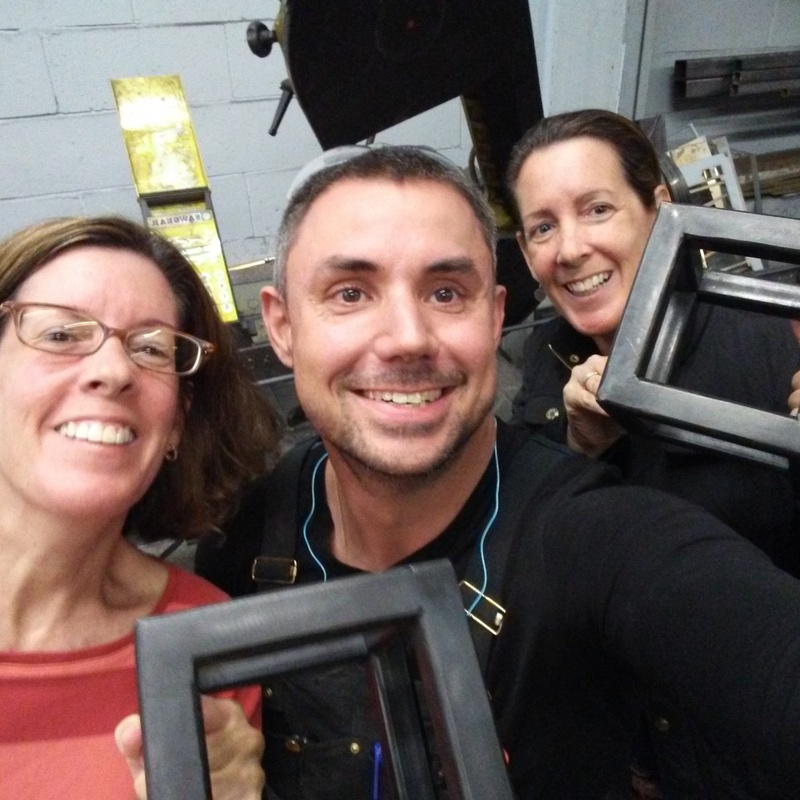 We invite you to sign up for studio time or cash in on any one of our money savings membership options to turn all of your metal making dreams into reality! Spring is right around the corner, perfect time to get into the shop and start welding! The Smith family showing off their hooks in our 1 hour Intro to Welding class.